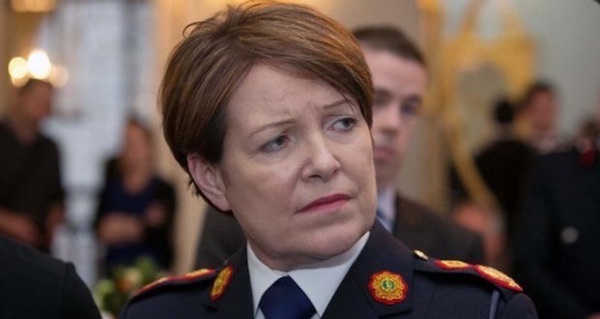 As ordinary Gardai police struggle to contain the escalating gangland war, Garda chiefs have been warned by a policing watchdog that public trust in the force is fading over repeated scandals and failures. 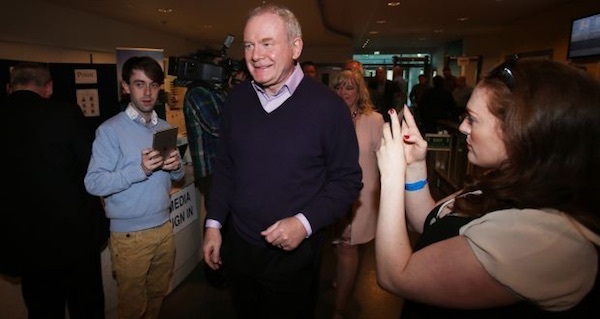 Sinn Fein’s Martin McGuinness has been accused of handing unionism a “triple lock” on justice after nationalists were sidelined in the administration and scrutiny of the department’s functions. 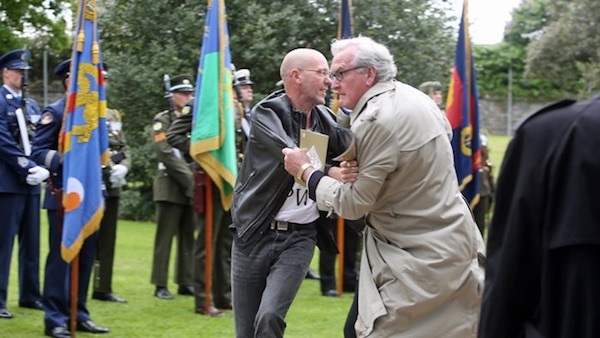 A bizarre intervention by the Canadian Ambassador to Ireland has drawn international attention to a revisionist state event in Dublin which honoured the British soldiers who died in 1916 fighting to maintain British rule in Ireland. 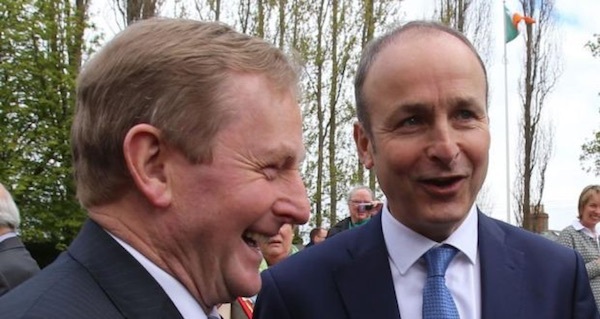 Sinn Fein has accused Fianna Fail of acting in coalition with Fine Gael by abstaining in a motion to scrap water charges. 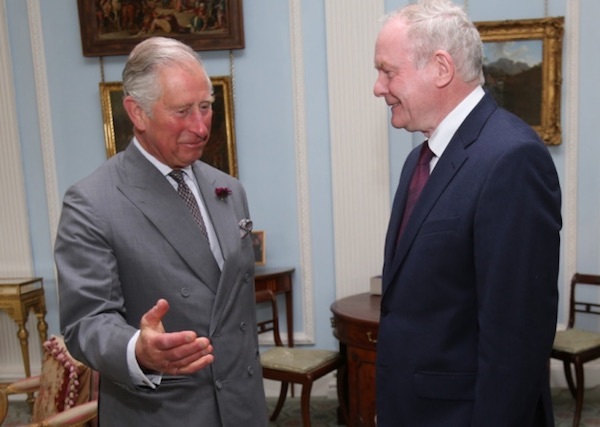 Sinn Fein’s Martin McGuinness has said he will visit the Somme battlefields of World War One as an act of reconciliation, to recognise human suffering and to reach out to his unionist neighbours in the north. 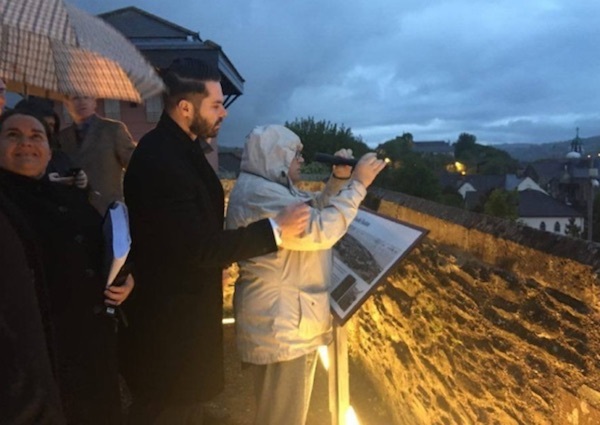 Representatives from across the political spectrum attended a wreath- laying ceremony marking the 25th anniversary of the assassination of Inishowen Sinn Fein Councillor Eddie Fullerton in Buncrana in 1991 on Wednesday evening. 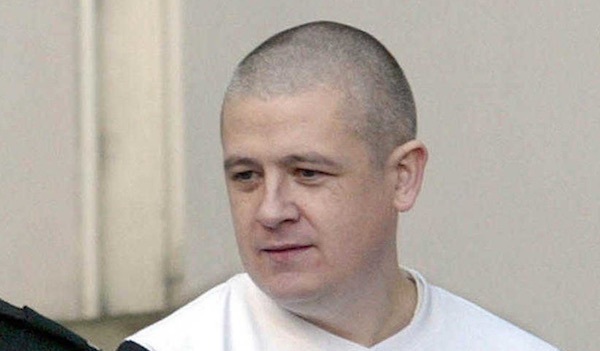 Nationalists, republicans and socialists are coming together to support a campaign for the release from his internment of prominent Derry republican Tony Taylor. 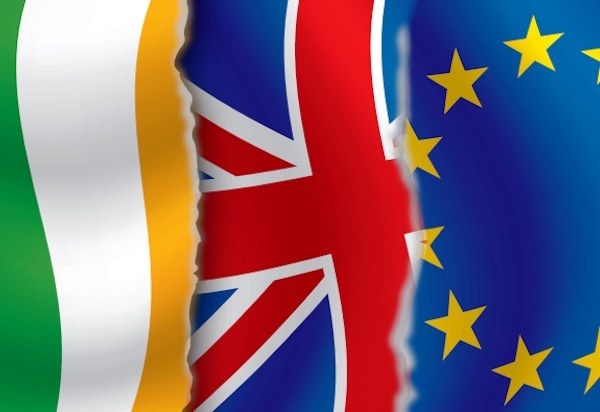 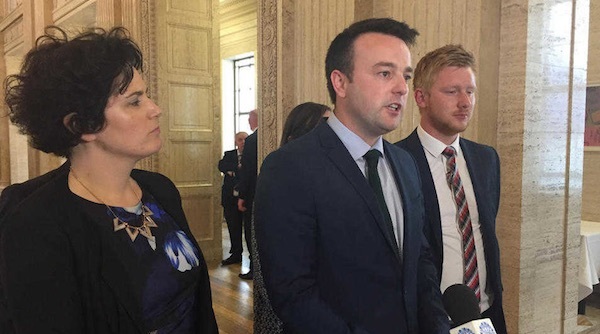 The SDLP has quit the devolved administration in the Six Counties in the latest development to hit the formation of a new Executive in the North. 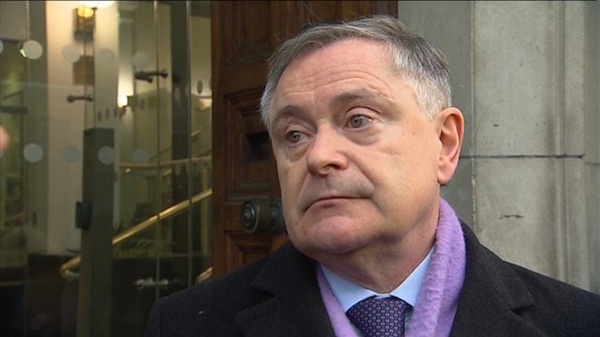 Wexford TD Brendan Howlin has been named as the new leader of the Labour Party in the 26 Counties as the politic system in Dublin continues to stumble following the formation of a minority government earlier this month. 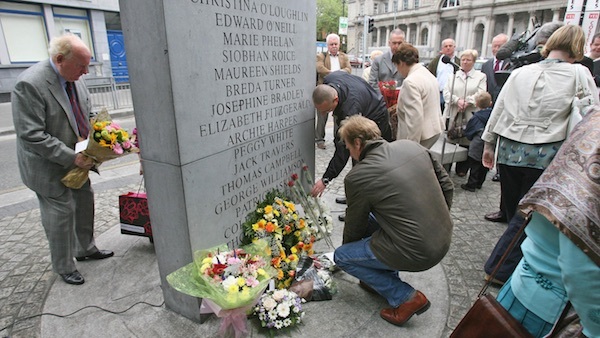 On the 42nd anniversary of the Dublin-Monaghan bombings, which killed 33 people, a Dublin government minister said he would continue to repeat demands that the British security papers on the attacks be opened. 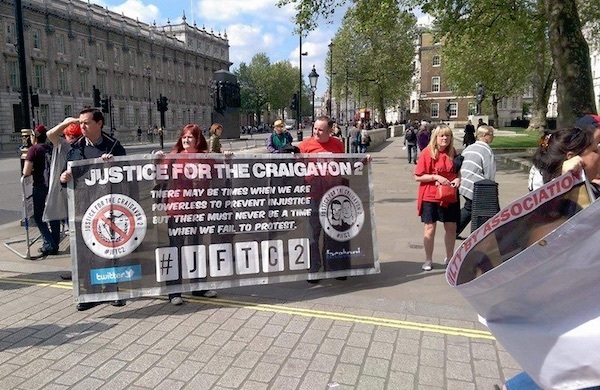 Family members of Brendan McConville and John-Paul Wootton took the ‘Justice for the Craigavon Two’ campaign to the official residence of the British Prime Minister this week. 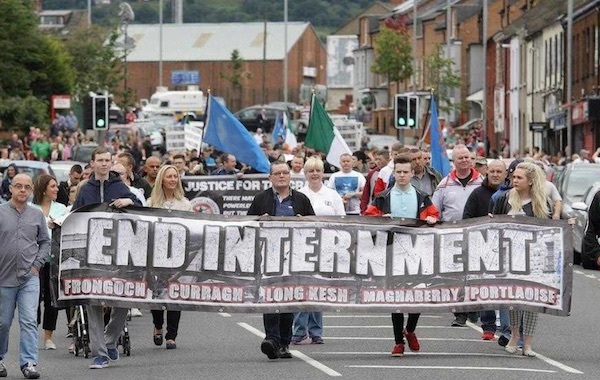 Loyalists have said they will not seek permission to oppose the annual anti-internment march, which will take place on Sunday, August 7. 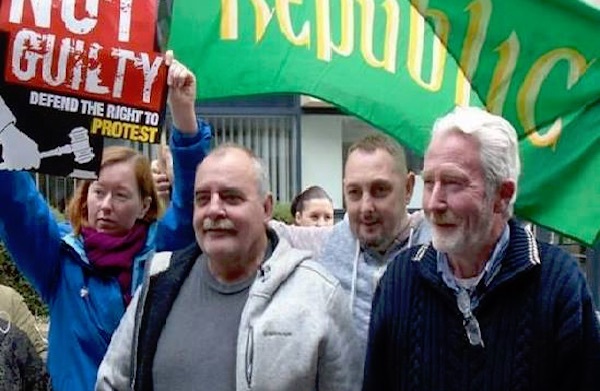 The move could spark a confrontation as up to 5,000 people and at least four bands are expected to take part in the march. 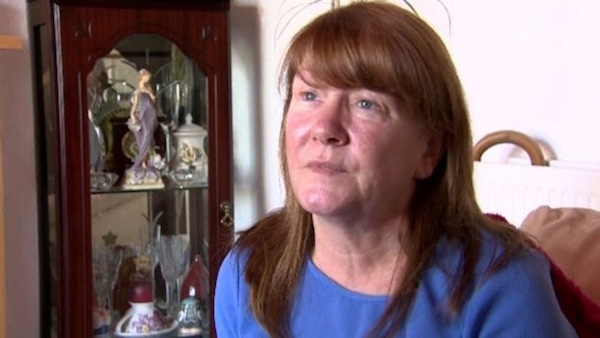 One Derry family has renewed hopes for justice following a re-enactment of the murder of Irish schoolboy Manus Deery by the British Army. 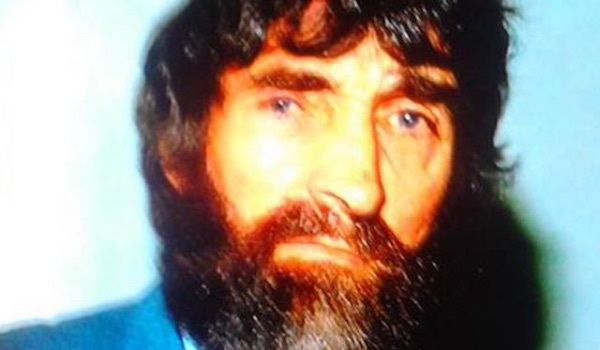 It follows a directive from the Six County Attorney General, John Larkin, that a fresh inquest into the killing of Manus Deery should take place. 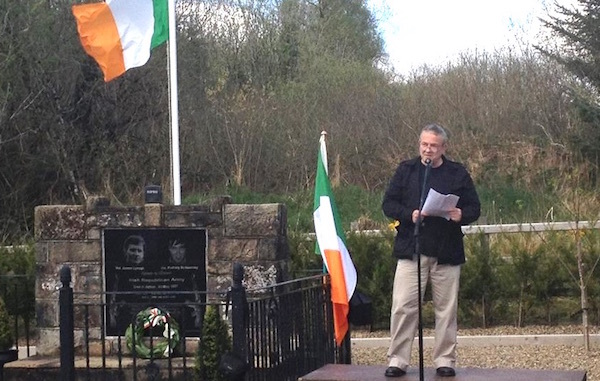 Republicans from Tyrone and its Monaghan and Armagh hinterland gathered at the Drumfurrer Monument to IRA Volunteers Jim Lynagh and Padraig McKearney for a family-led Independent Commemoration for the Loughgall martyrs. 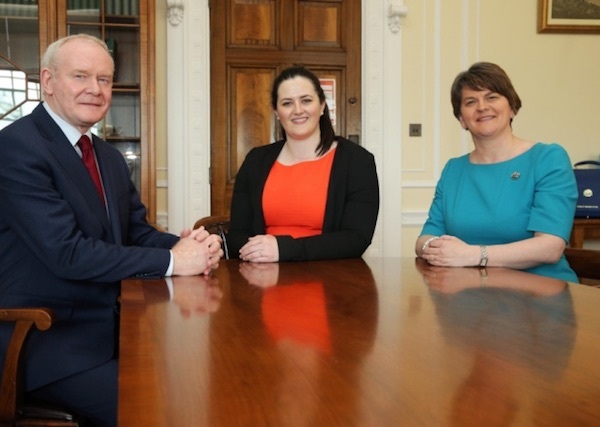 The leader of the unionist DUP, Arlene Foster, and Sinn Fein’s Martin McGuinness have been formally returned as the Six County First Minister and Deputy First Minister respectively ahead of formulating a ‘Programme for Government’ for the Stormont Executive. 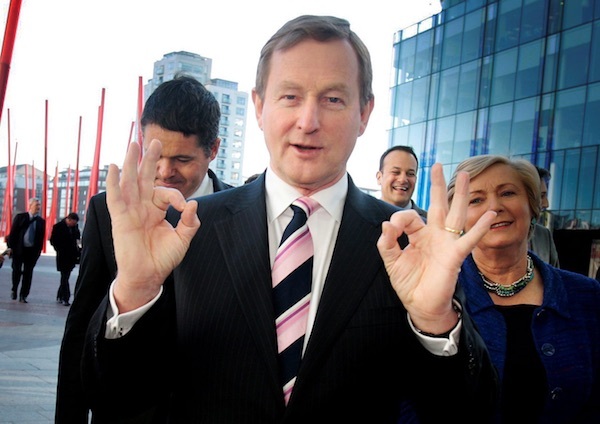 Following a decision by the new coalition government that water charges are to be suspended for at least nine months, it has now been announced that penalties for non-payment of water charges are also to be suspended. 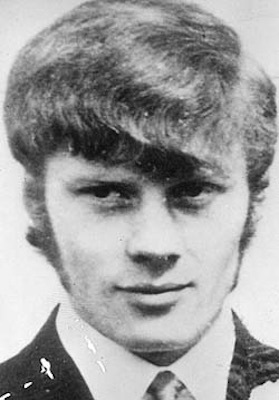 Six County Attorney General John Larkin has ordered a fresh inquest into the death of a County Tyrone man shot dead while trying to escape from Long Kesh internment camp more than 40 years ago. 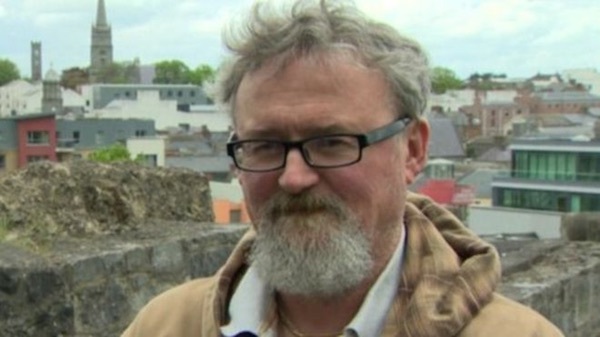 Attempts by the PSNI police to gain access to a former IRA Volunteer’s interviews for an American university project are just a “fishing expedition”, a court has heard. 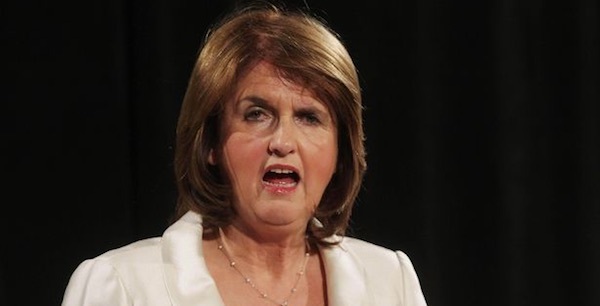 The long-awaited announcement by Joan Burton of her resignation as leader of the Labour Party has triggered a power battle within the party. 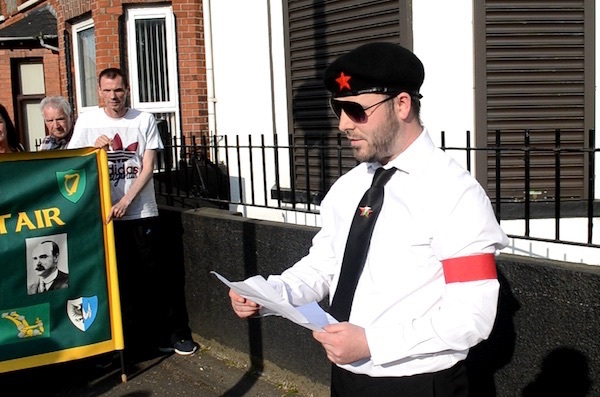 Commemoration events have been taking place to mark 100 years since the executions of the leaders of the Easter Rising. 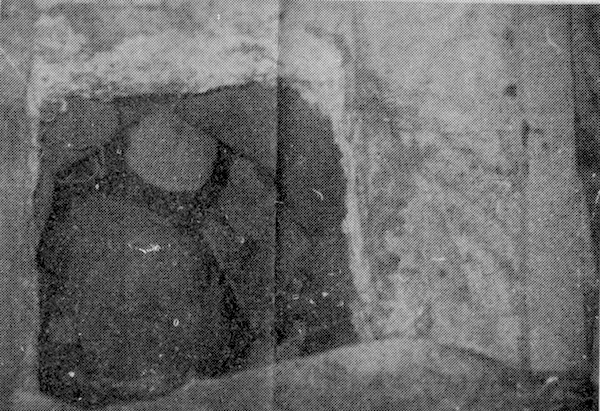 The state events took place in the Stonebreakers’ Yard in Kilmainham Gaol, on the spot where most of the men died. 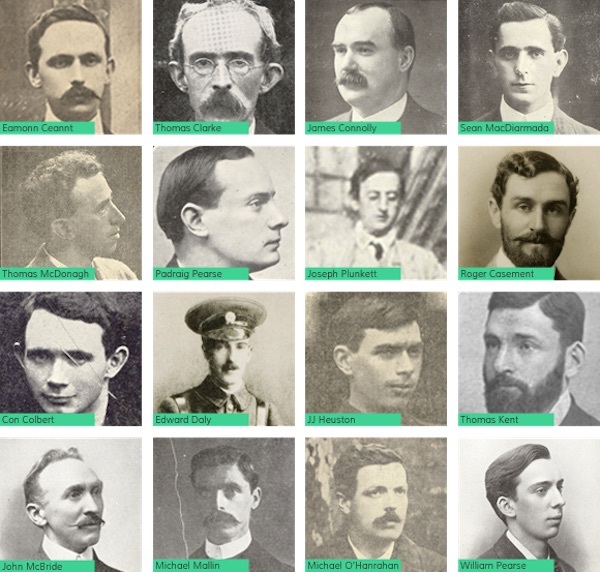 Short biographies of all of the executed leaders in the aftermath of the 1916 Rising, including nine who were not signatories of the Proclamation of the Republic. 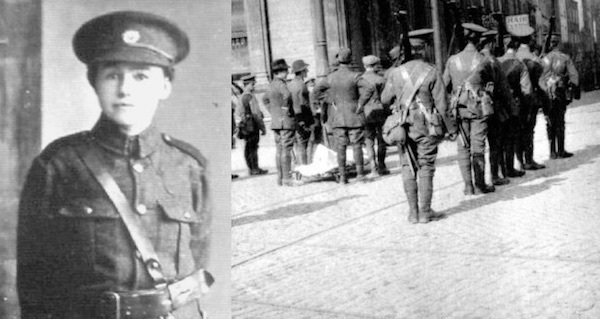 In an excerpt from her memoirs, Nora Connolly O’Brien talks about her father’s final days and the courage and inspiration that James Connolly gave to her and continues to give to republicans today. 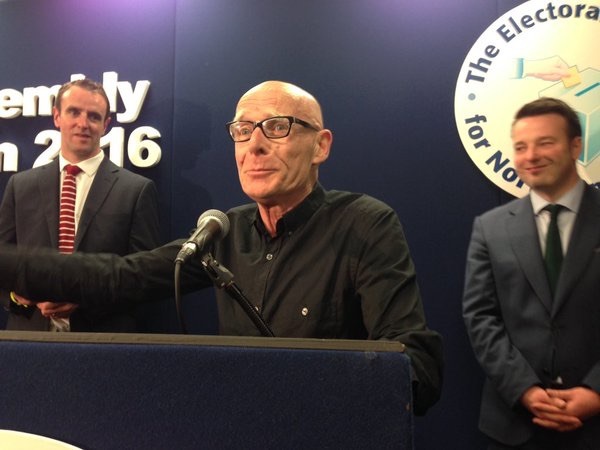 The final results of the Stormont election show a small drop in support for Sinn Fein and the rival nationalist SDLP, and no change at all for the unionists, with the Green Party and socialist People before Profit making small gains. 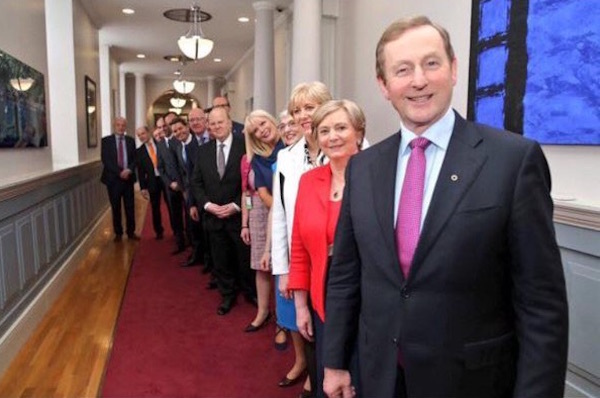 Scepticism remains high over the future stability of the new Dublin government as the new Cabinet held its first meeting at Áras an Uachtaráin, the President’s official residence. 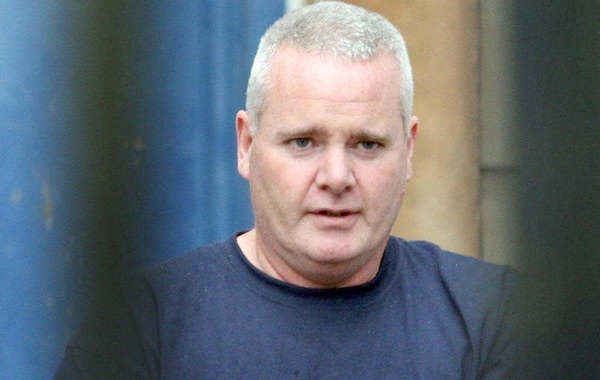 A lawyer acting for the family of a former republican prisoner who died in a PSNI police barracks branded a potential witness a Crown informer in the coroner’s court yesterday. 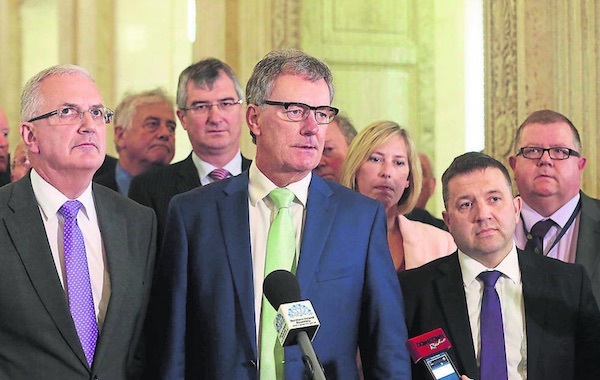 Amnesty International has accused the Stormont Executive of denying justice by blocking funds for a series of inquests into conflict-related killings. 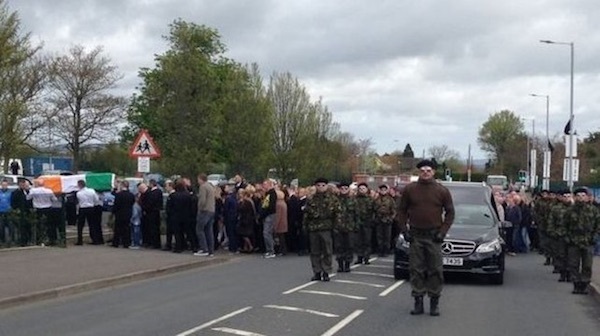 Levels of Crown force harassment have jumped in the Derry City and Strabane area following the arrest of fifteen people at the funeral of former republican prisoner Mickey Barr in Strabane on Thursday. 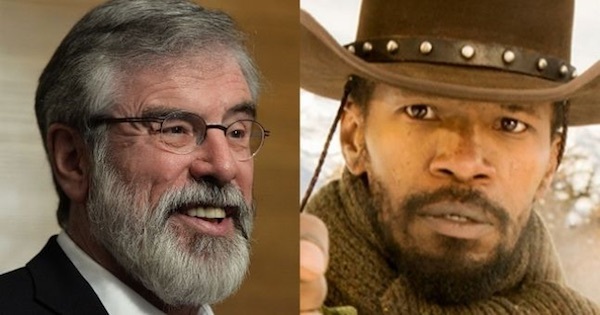 Sinn Féin leader Gerry Adams has been forced to issue a number of apologies for the use of a racial slur word in a late night Tweet on Sunday. 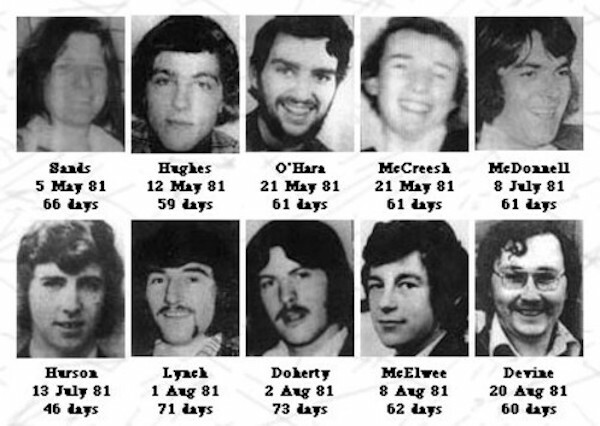 A reprint of an article from The Starry Plough, detailing a historic escape by Republican Socialists from Long Kesh prison 40 years ago this week. 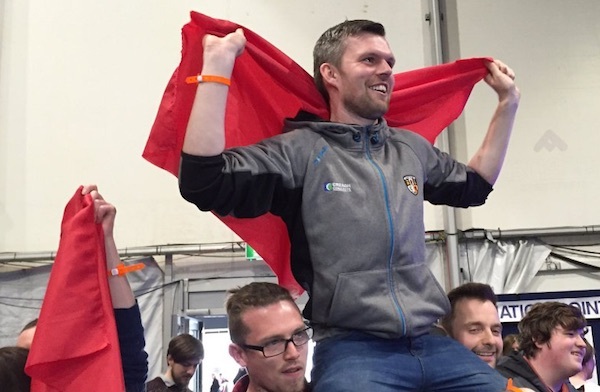 The left-wing People Before Profit Alliance (PBP) have made an electoral breakthrough in the Six Counties as the established Stormont parties saw their support drop following Thursday’s Assembly election.